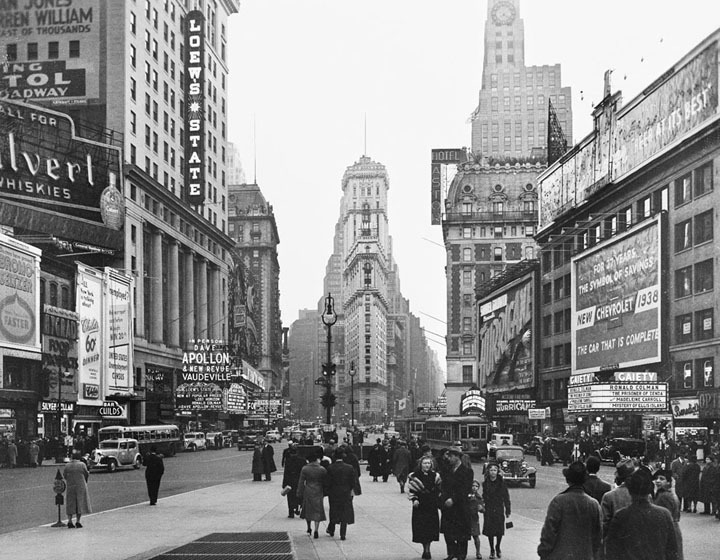 Photo Gallery Thursday "Times Square 1938"
A very neat photo from the NYC Municipal Archives of Times Square. I must say, not one of my most favorite places to visit in the city, prefer at night than in the daytime. I love this photo and it doesn't look quite as busy as it does in 2016! It must have been quite wild for folks in that era to see in person! I wonder what they would think of it today?